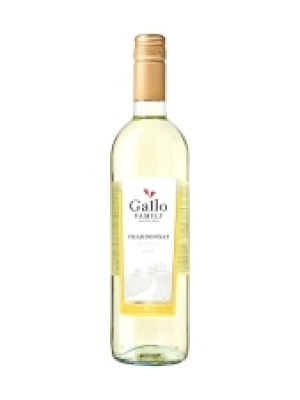 Gallo Family Vineyards Summer White is a popular American White Wine available from Tesco Wine in 75cl to buy online. 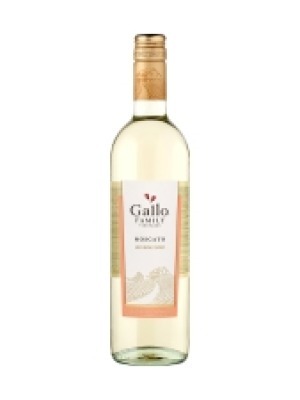 Visit Tesco Wine for the best price for 75cl of Gallo Family Vineyards Summer White or compare prices on our other American White Wine products. Gallo brings you the feel of summer with this Summer White. 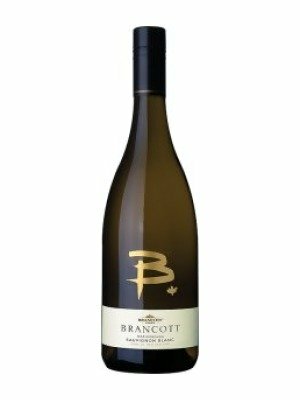 It has a lighter, fresher, taste with impressions of amiable apple, pear and lime, as well as understated herbaceous notes. 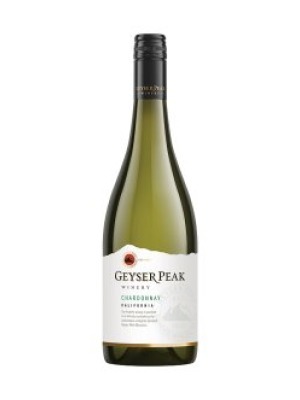 All of that, and it's lower in alcohol than standard white wine, to suit the way you prefer to drink. 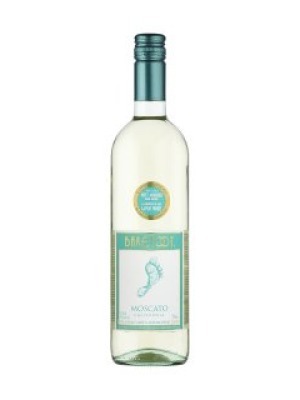 Where to buy Gallo Family Vineyards Summer White ? 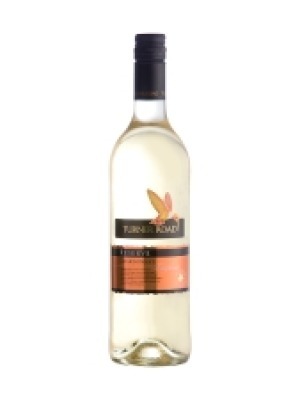 Gallo Family Vineyards Summer White Supermarkets & Stockists. 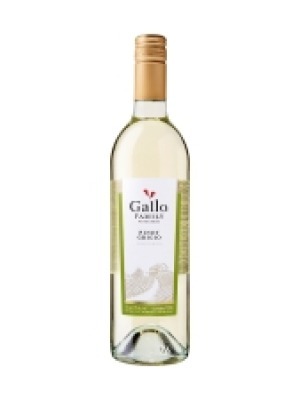 You can buy Gallo Family Vineyards Summer White online in most retailers and find it in the American White Wine aisle in supermarkets but we found the best deals online for Gallo Family Vineyards Summer White in Tesco Wine, DrinkSupermarket.com, and others. Compare the current price of Gallo Family Vineyards Summer White in 75cl size in the table of offers below. 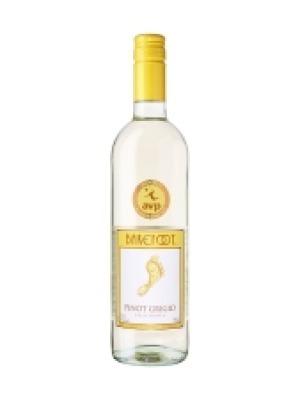 Simply click on the button to order Gallo Family Vineyards Summer White online now.